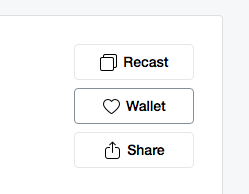 Learn how to create your first Wallet. 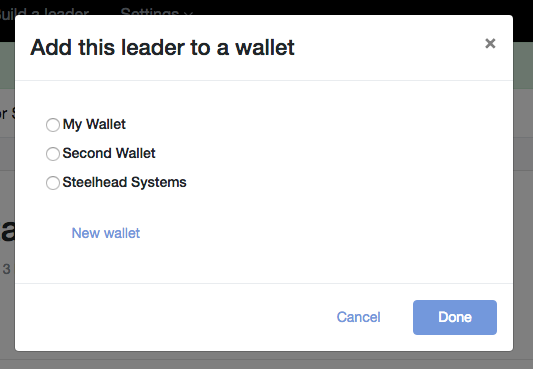 You create a Wallet by adding a Leader via the Favorites button from any Leader Detail screen. Once selected, you will be prompted to create a new Wallet (if you don’t already have one) or selecting a Wallet to save your Leader to.